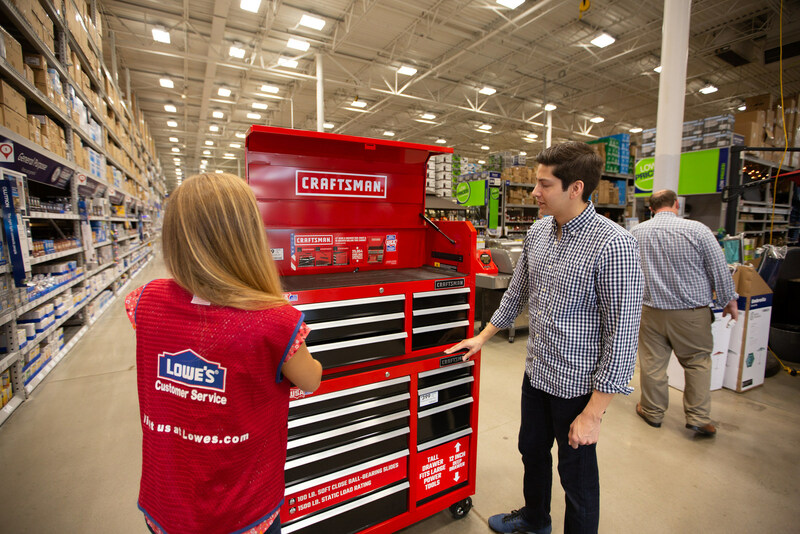 MOORESVILLE, N.C., May 14, 2018/PRNewswire/ -- Lowe's Companies, Inc. announced today that the wait is over and CRAFTSMAN products are now available for purchase. 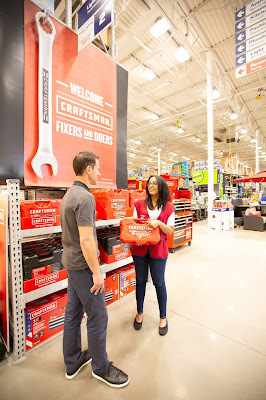 Just in time for Father's Day, select CRAFTSMAN mechanics tool sets, tool storage, garage organization, flashlights and pressure washers can now be purchased at Lowes.com/Craftsman and in Lowe's stores nationwide. "We are honored to be the new go-to destination of the iconic CRAFTSMAN brand and offer some of the highest quality tools, storage and outdoor power equipment in the industry," said Michael P. McDermott, Lowe's chief customer officer. 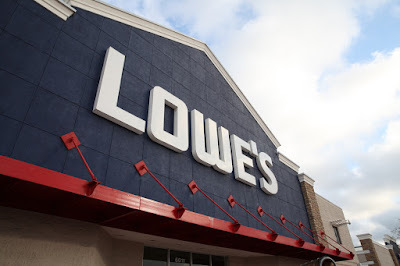 "Lowe's and CRAFTSMAN have histories that span generations and are rooted in excellent customer service. Together we are making it easier than ever for customers to access the best tools and expert guidance they need to confidently tackle any home improvement project." 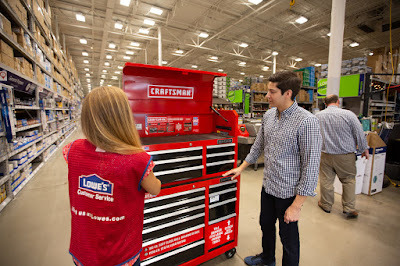 The initial CRAFTSMAN collection at Lowe's features full mechanics tool sets starting at $69.98, tool storage chests and drawer cabinets starting at $29.99 and garage organization separates starting at $79.99, along with other products. 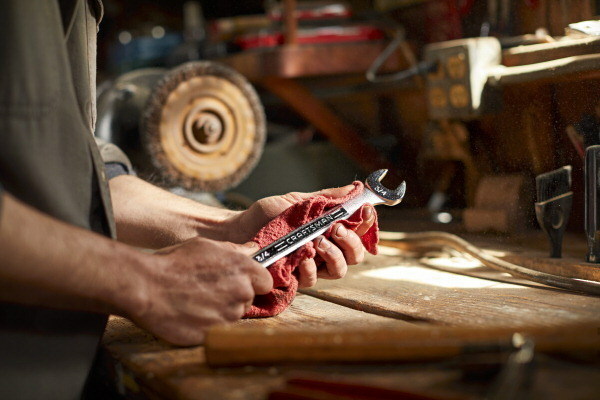 Later this year and in time for the holidays, a broad offering of CRAFTSMAN products will phase into stores including individual mechanics and hand tools, power tools and select outdoor power equipment. 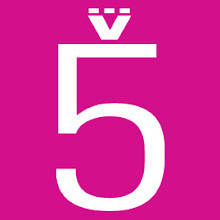 "CRAFTSMAN is a brand that is built on pride. This relaunch celebrates our long-standing reputation of trust," said Allison Nicolaidis, chief marketing officer for Global Tools & Storage at Stanley Black & Decker. "We're eager to introduce new CRAFTSMAN products that can be relied on by generations to come." CRAFTSMAN is known for its competitive warranties which will also be honored at Lowe's, providing customers a guarantee promise. If customers have questions about the warranty, they are encouraged to call CRAFTSMAN's Customer Care Hotline at 888-331-4569.